Genuine Alfa Romeo MiTo Roof Bars. A Set of Alfa Romeo MiTo Roof Bars - These Roof Bars are designed specifically for Alfa Romeo MiTo's with or without sky windows from Chassis Number After 84047. 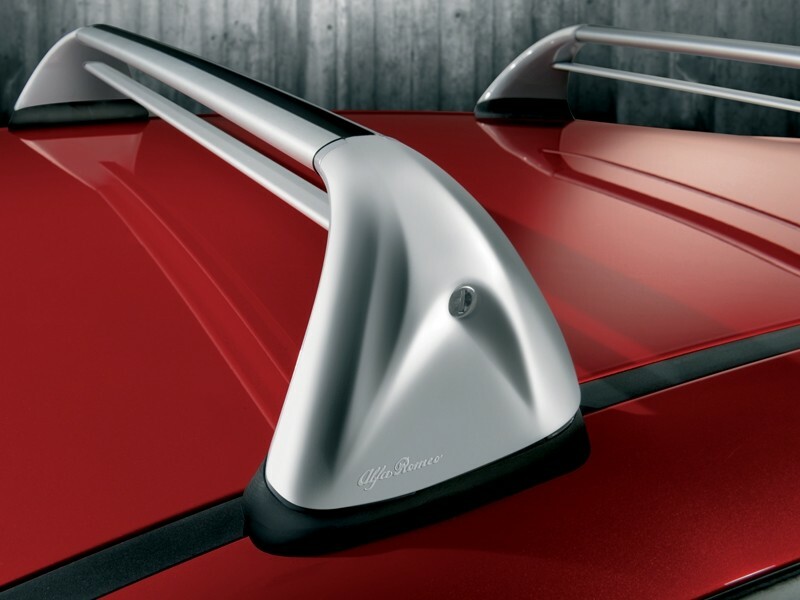 These Roof Bars are the perfect accessory for transporting sports equipment such as Bikes and Skis (Alfa MiTo Bike Carriers and Alfa MiTo Ski Carriers are available separately) and also can help provide extra storage with the addition on a Genuine Alfa Romeo Roof Box (Also available separately). 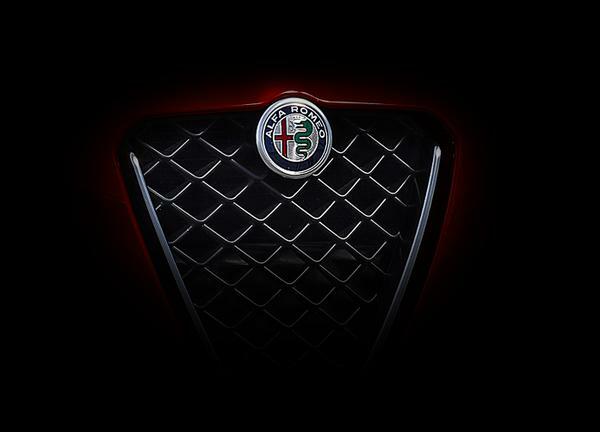 Please click here to view all our Alfa Romeo MiTo Touring Accessories including Bicycle Carriers and Ski Carriers.